Dalton Tower stands at the junctions of Skelgate, Church Street and the Market Place. The tower is thought to have been built on the instructions of the Abbot of Furness Abbey after the Scots raided the area in 1314 and 1316. There's every possability that the present tower was a replacement for an earlier building that stood on this spot from 1239 onwards, and there is documentary evidence of a court house on this site from at least 1257. The tower is certainly spectacular, rising as it does in the midst of the more modern buildings of the town of Dalton-in-Furness. The tower stands 13 metres high, and measures 13.7 metres by 9.1 metres, with walls between 1.5 and 1.8 metres thick. The west wall is around 2.7 metres, and protects a spiral staircase rising to the floors above. The tower is now two storeys high, but was originally three storeys. The interior has been changed so many times it is impossible to tell what the original layout would have looked like. In 1539, the tower's ownership passed to the crown, and the building was still probably being used as a place of refuge for the Abbot of the abbey nearby. In 1545, the tower was turned into to a prison, but was in a poor state of repair. Much of the roof's thatching was in need of replacement, and subsequent leaks meant that much of the floor and roof materials were rotten, and most of the lime had been washed out of the walls. 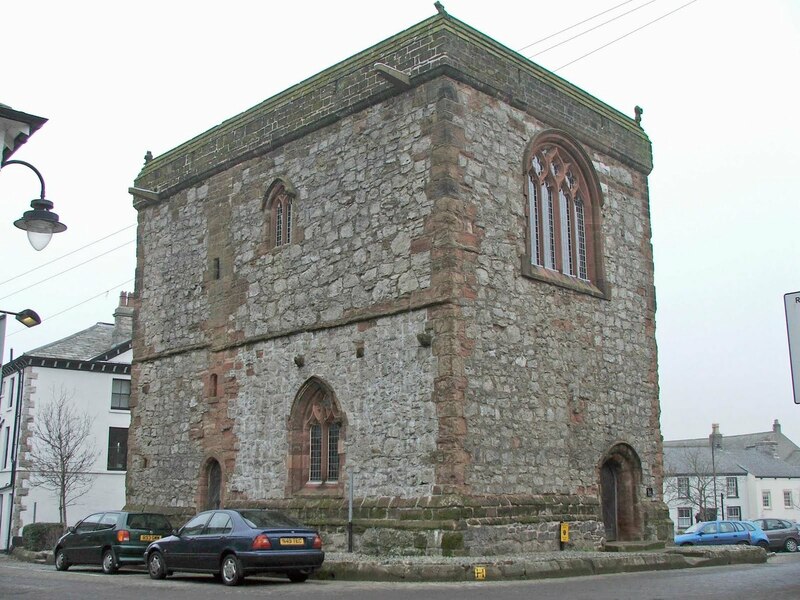 In 1546 however, it was repaired using materials from the now dissolved abbey. Charles II granted the tower to the Duke of Abermarle in 1662, and from the Duke it passed to the Dukes of Buccleuch. It was during the ownership of Buccleuch that many alterations were made. From 1694 to 1714, the tower was a court house, with the cellar beneath being used as a gaol. 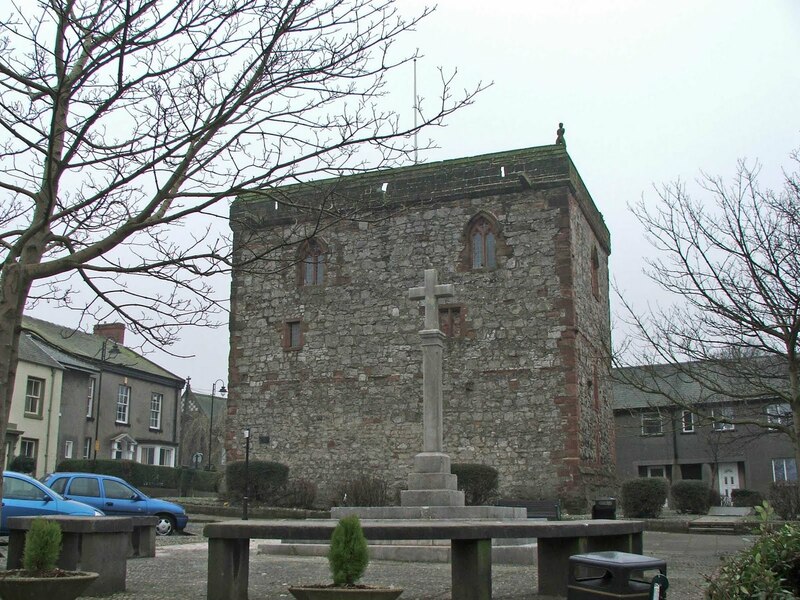 The tower was again used as a prison during the 1770's, and by the end of the 19th century, was being used as an armoury for local militia volunteers. In 1856 the top two storeys were merged into one.